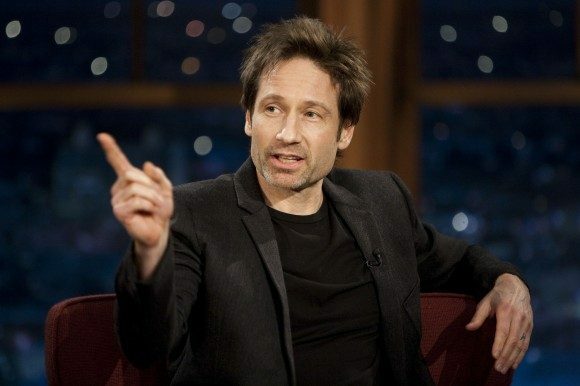 David Duchovny is set to star in the upcoming TV drama, Aquarius. The former X-Files actor will play a 1960’s LAPD sergeant, on the hunt for cult leader Charles Manson, who is recruiting young women toward his cause. 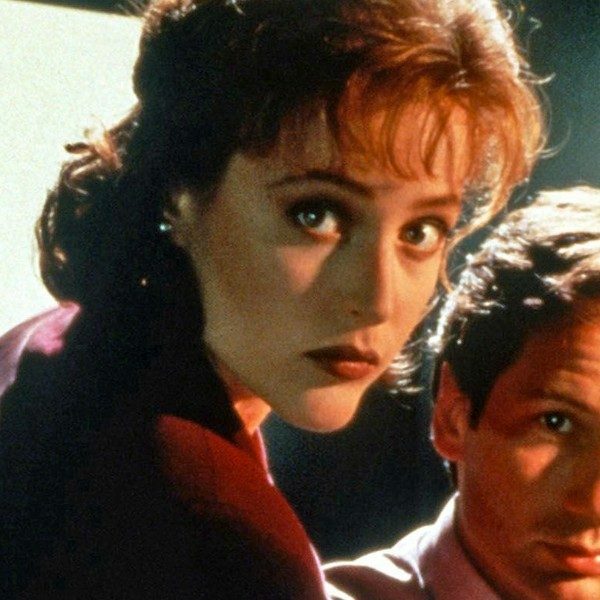 “The twists and turns of a complicated undercover operation will lead Duchovny’s character and his young partner to the brink of Manson’s crimes that will eventually lead to the Tate-LaBianca murders in subsequent seasons,” the network said in a statement. Manson was found guilty of conspiracy to commit murder on 1971 and is currently serving a life sentence in Corcoran State Prison in California. Aquarius— which was given a 13-episode order before shooting a pilot, is being billed as an “event series”. 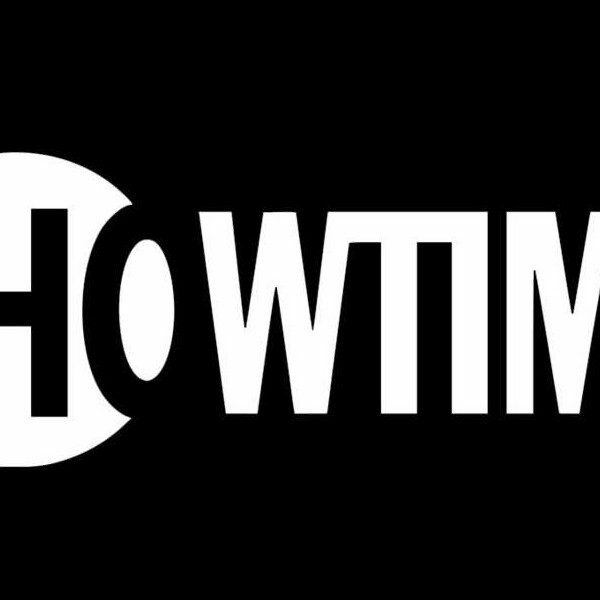 Duchovny will executive produce the series alongside John McNamara, Marty Adelstein and Melanie Greene. The pickup marks a reunion for Duchovny and NBC Entertainment chief Bob Greenblatt who have collaborated on Duchovny’s two biggest hits, The X-Files and Californication. Meanwhile, the seventh and final season of Californication starts airing April 13 on Showtime.